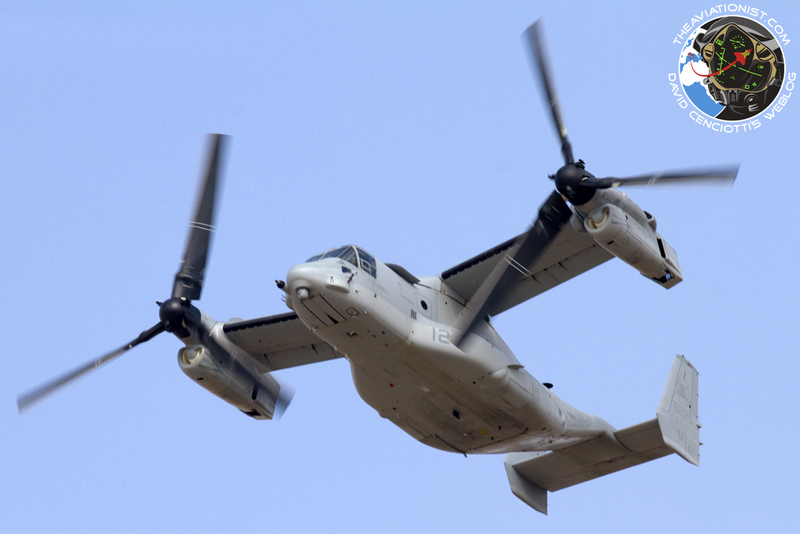 Last month, the U.S. transferred about 500 Marines from Moron airbase, Spain to Sigonella in Sicily to be ready for rapid deployment if any new attacks occurred in Libya. Few days earlier, 15 people had been killed when a car bomb exploded outside a hospital in Libya’s eastern city of Benghazi, where an attack to the U.S. consulate on Sept. 11, 2012 killed four people, including U.S. Ambassador Stevens. Since the consulate attack, Pentagon has faced criticism by those who said it should have been able to more quickly mobilise forces to thwart the attack. 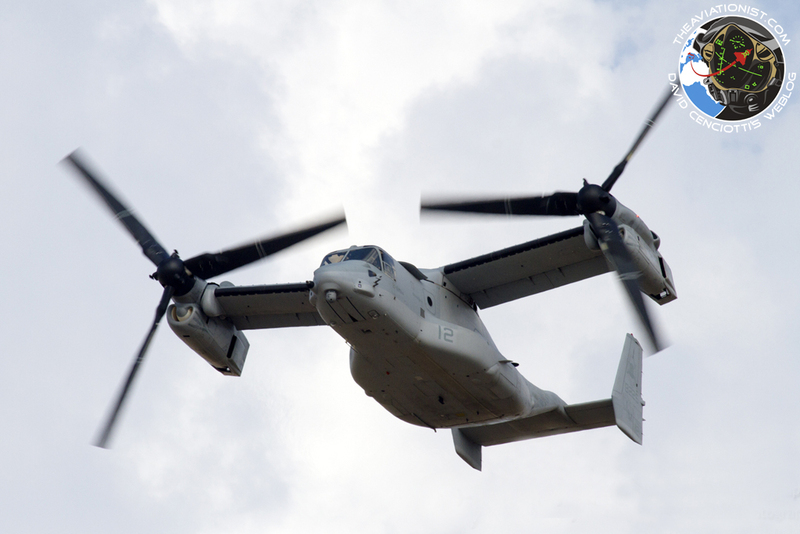 In the aftermath of the attack, the U.S. moved Special Operations planes, helicopters and refueling aircraft in the Mediterranean region, many of those have since returned to their homebases. As happened before, during and after the Air War in Libya, Malta International Airport in Luqa, is often used by U.S. planes based at Naval Air Station Sigonella, for training activities (instrumental approach procedures, touch and gos, etc.). On Jun. 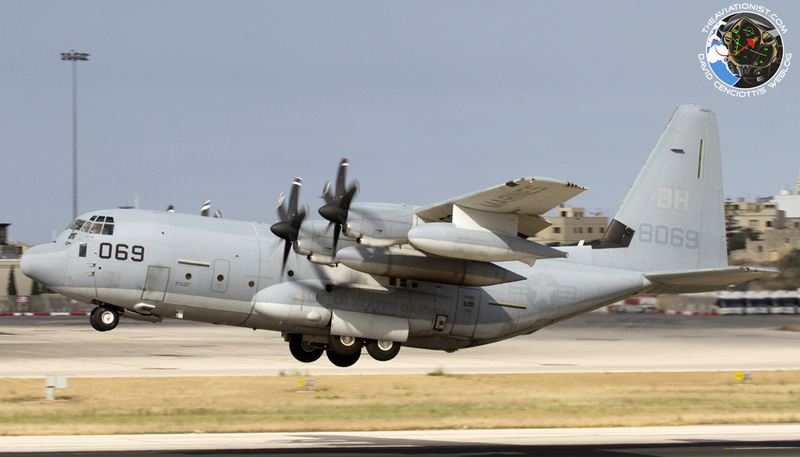 4, a USMC MV-22 Osprey tilt-rotor aircraft and a KC-130 from Sigonella, performed a touch and go at Malta. Estelle Calleja was there and took the images used in this post. U.S. KC-135 refueling plane crashed in Kyrzyzstan. Air Force got rid of parachutes on these tankers in 2008.